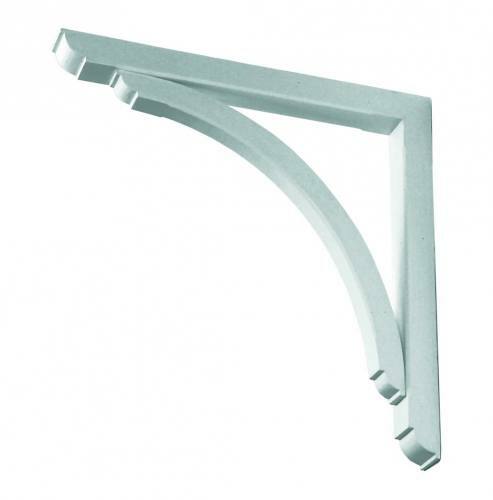 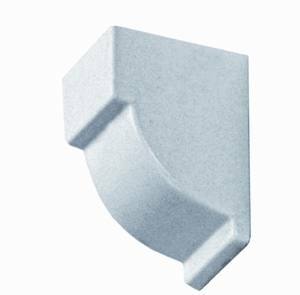 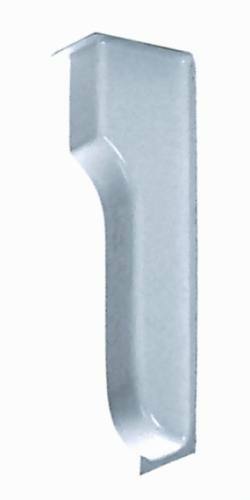 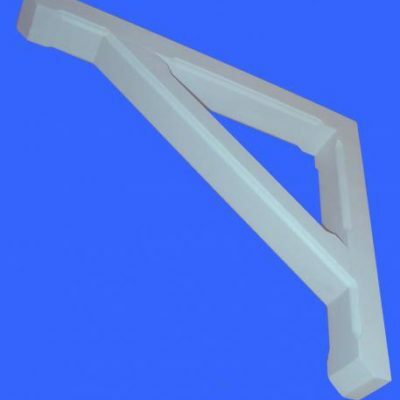 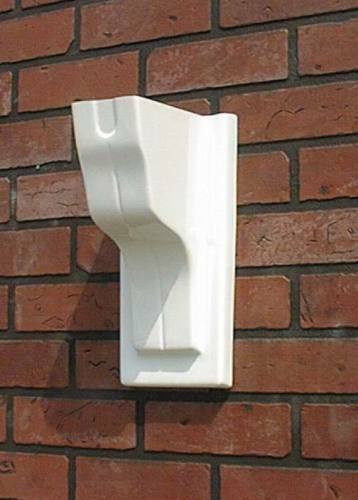 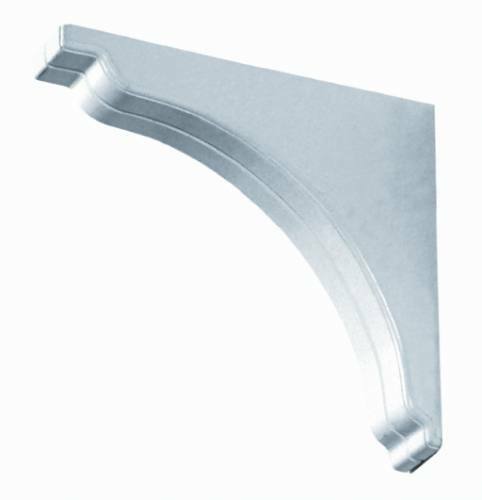 Our GRP brackets are suitable for use in fascia work and are designed to compliment our door and window canopies. 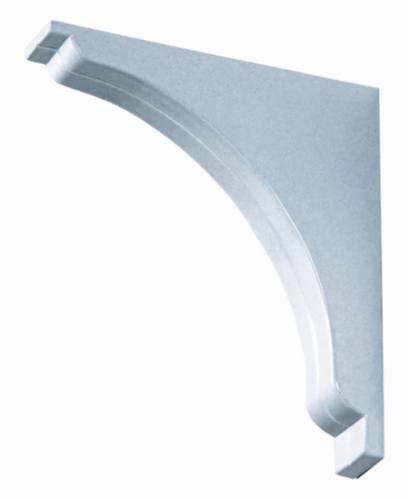 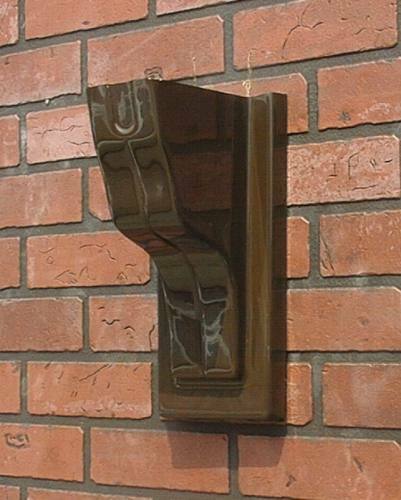 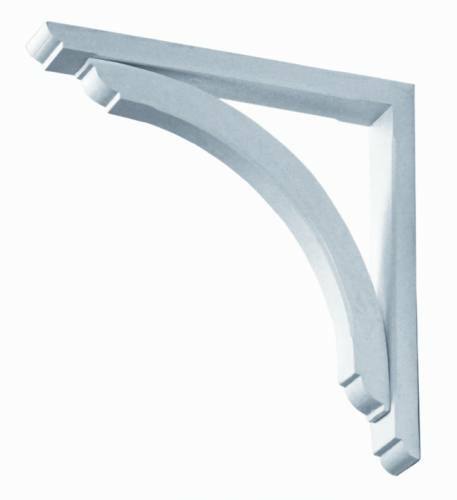 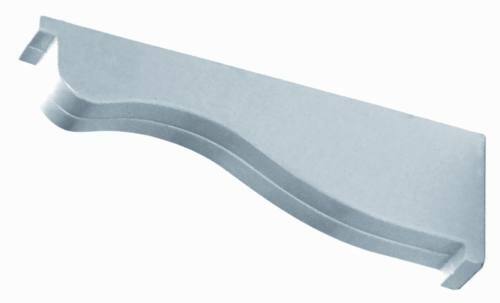 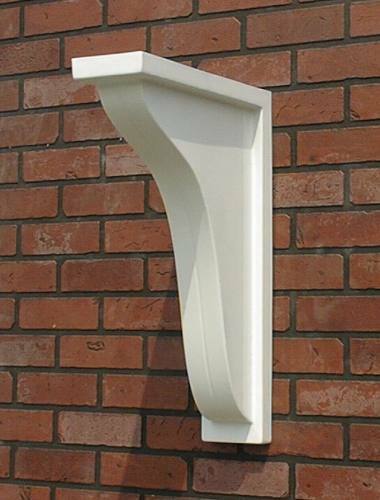 We have a range of GRP brackets, available in different styles, sizes and colours and finishes, which can be used for decorative purposes or for load bearing (when the bracket is resin-filled).They can be utilized for a range of other applications such as concealing load bearing steel brackets. 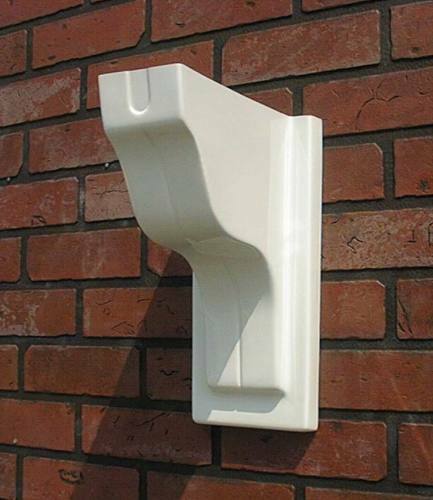 Our bracket are quick and easy to install and come with a 10 year guarantee.